United Trade Links expertise in all kinds of commercial building washing including exterior cleaning, office cleaning, reception area cleaning, window cleaning and more. We are your reliable commercial cleaners at your service. You will always want to make a good impression with your customers with a professional and clean looking commercial space. Dusty surfaces, grimy windows, and stained shelves may prevent people take interest in your business. Untidy commercial and office spaces are unwelcoming and deter them from visiting your commercial property. So, it is important you get them cleaned by experts from United Trade Link. At United Trade Links, we understand what can be done to make your spaces pristine, so we provide comprehensive commercial cleaning services. When you are working with us, you don’t have to worry about dirty floors or unsanitary restrooms bothering you, your team and your clients. From the highest windows to the lowest level flooring, our experienced and fully trained cleaners can scrub everything until it shines. We will offer your commercial place’s exterior and interior a cleaning that will fit your needs. We use the safest cleaning products and chemicals in our work. We use cleaning equipment and chemicals that are in accordance with the standards set by the cleaning industry. Our cleaning experts are properly trained to clean all areas including work areas, exteriors, floors, bins, kitchens, toilets, entrance areas and reception areas. We provide tailored commercial cleaning services according to the needs of our commercial cleaners. Hiring us is quite easy. 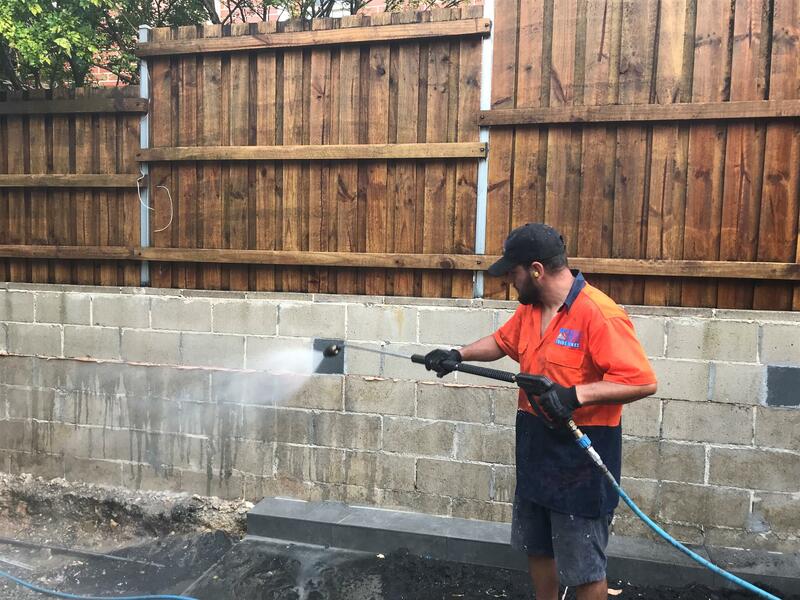 Call us on 1300 698 559 to speak to one of our cleaning experts to discuss your needs.